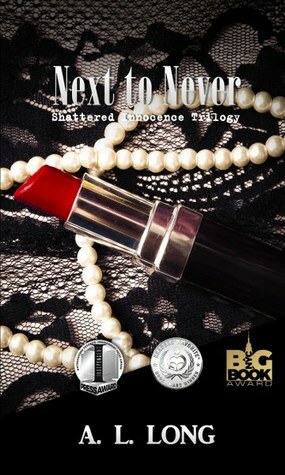 #1 On Sale for only .99 cents Jan 7th-13th!! #2 On Sale for only .99 cents Jan 14th-20th!! #3 On Sale for only .99 cents Jan 21st-27th!! 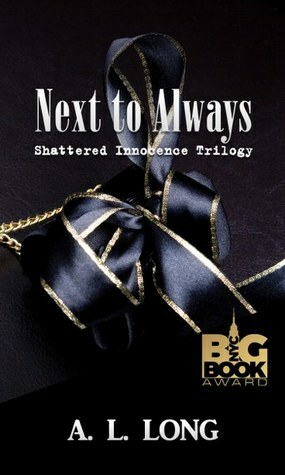 Shattered Innocence Trilogy Boxed Set On Sale for only 2.99 Jan 28th-Feb 3rd!! The covers are lovely and I enjoyed the trailer. I think the books look to be promising ready and cover are fascinating.